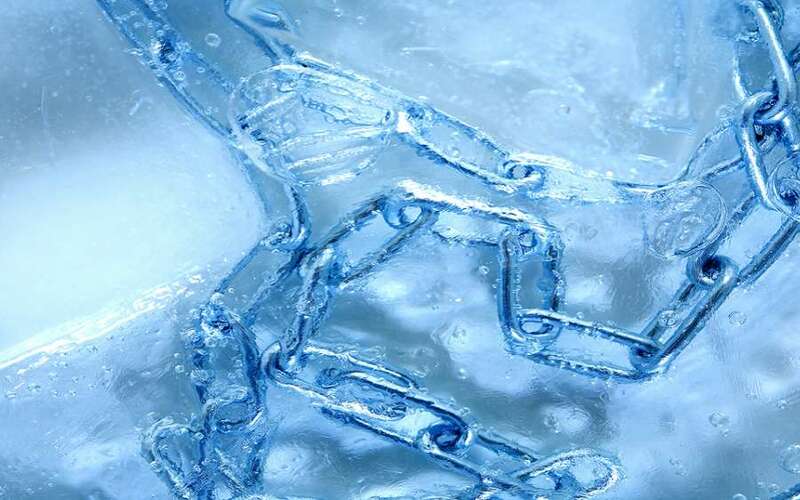 Biopharma companies are constantly facing the challenges of a time and temperature-sensitive supply chain, coupled with the risks of counterfeit and adulterated goods making their way into a distributor’s inventory. 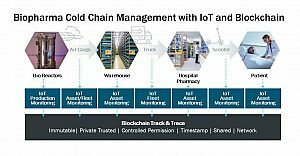 Providing real-time monitoring of a company’s cold chain with IoT and securing it against fraud and waste with Blockchain can lower costs, reduce recalls and preserve brand trust. Watch this on-demand webinar to learn how Oracle IoT and Blockchain can minimize supply chain risks, improve traceability into the product lifecycle from production line to clinical site, and provide a cold chain that patients can trust. Watch the full recording by completing this form.